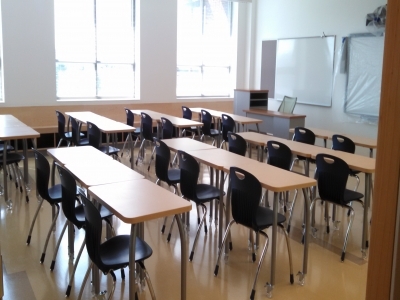 DPM provided comprehensive relocation management services for various schools within the Capitol Region Education Council (CREC) system. DPM worked with the CREC Medical Professions and Teacher Preparation Academy as well as the CREC Public Safety Academy, to provide full FF&E Coordination and Move Management services in preparation for the relocations. 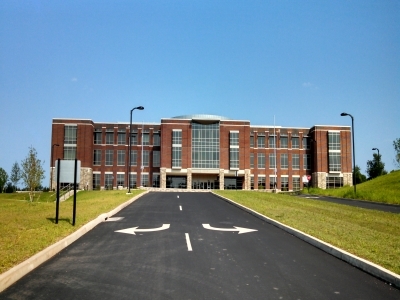 The CREC Medical Professions and Teacher Preparation Academy moved from Windsor to New Britain and the CREC Public Safety Academy relocated within Enfield. Each school now occupies newly constructed, state-of-the-art facilities in their respective locations. DPM's team worked on behalf of CREC to manage the bidding process of FF&E and technology and provide oversight of the delivery and installation.